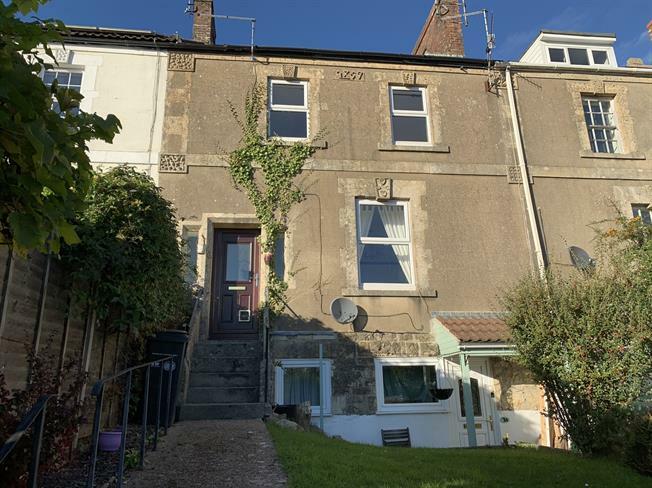 2 Bedroom Terraced House For Sale in Crewkerne for Offers in excess of £115,000. A deceptively spacious mid terrace two bedroom Victorian property requiring modernisation, having the benefit of an additional useful attic room and front garden. The property retains a wealth of character features and enjoys panoramic views over the townscape to the countryside beyond. Entrance vestibule, hallway, sitting room and kitchen/diner. Large landing area, two bedrooms and bathroom. Useful attic room with velux window. An elevated lawned garden lies to the front of the property with mature shrubs. The property has the benefit of a 999 years lease which commenced on the 1st February 1981 and a ground rent of £10 per annum.